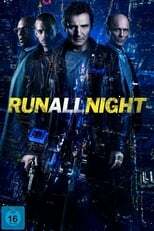 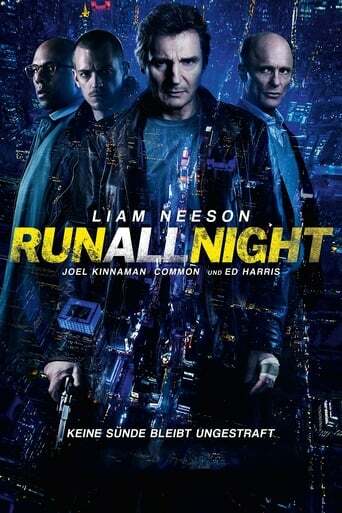 A decent enough action thriller. 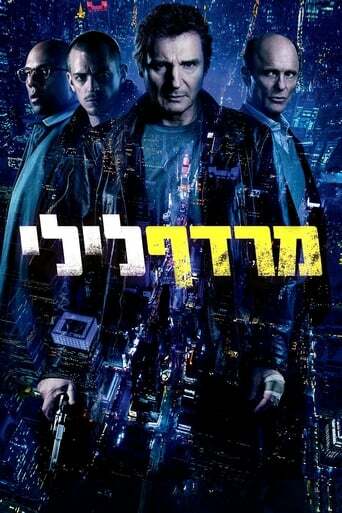 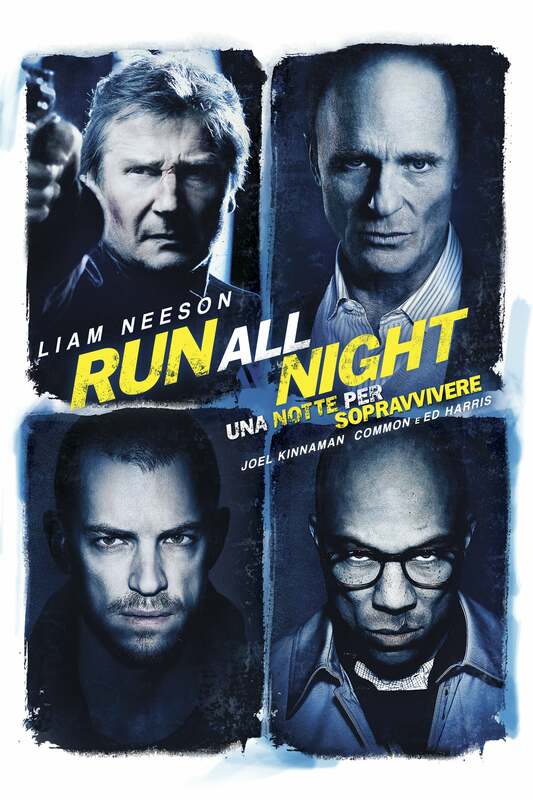 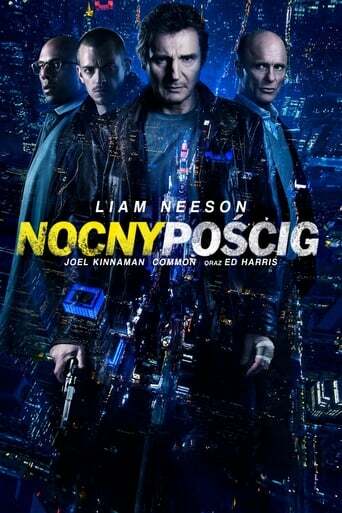 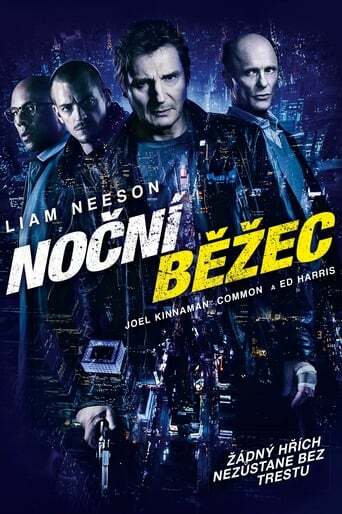 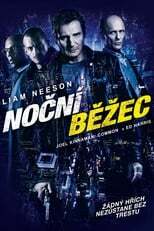 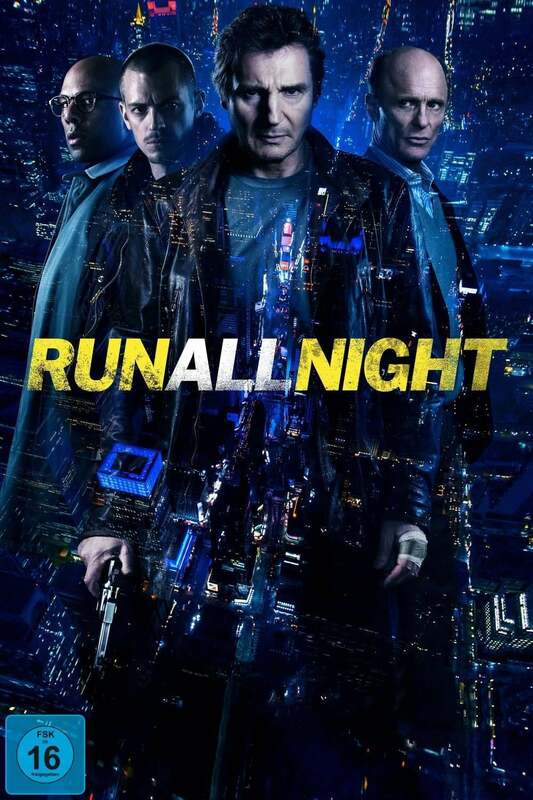 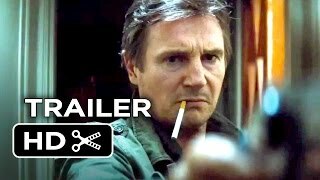 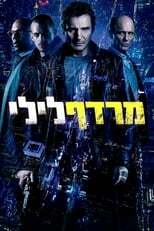 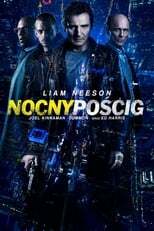 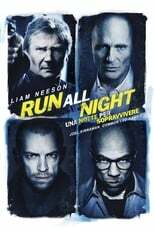 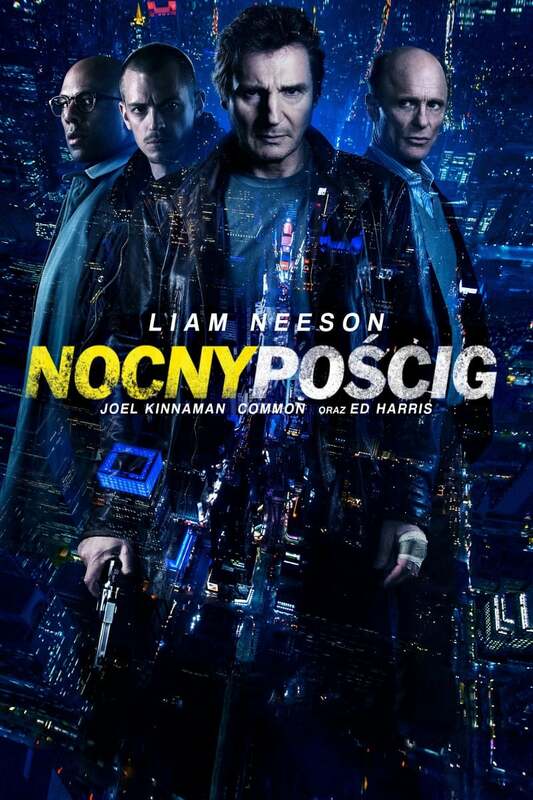 Neeson, Harris, Kinnaman and Holbrook do a good job. The direction is also good. 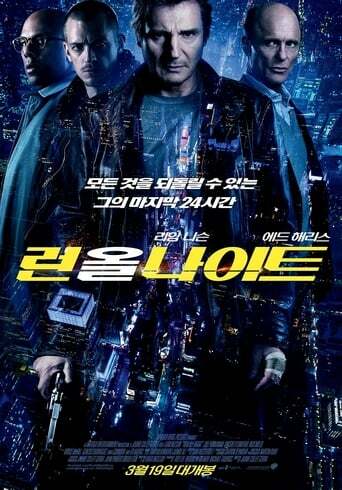 The script is just predictable, although has some good points but, that's it. 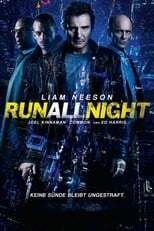 A movie to watch without doing any mental effort.